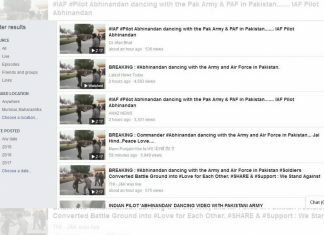 The original video, shared on Facebook Sunday, actually shows Pakistan military officers dancing with each other. 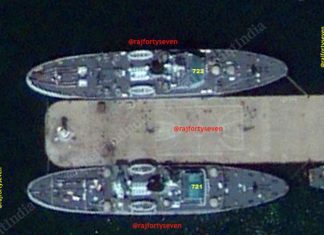 The handle/blog tried to pass off images from 2014 and 2016 as present-day troop build-up. 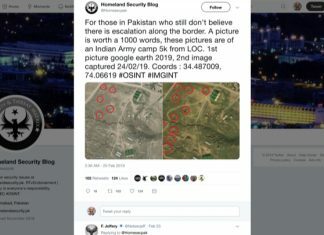 The images are actually of a well-known artillery gun position. 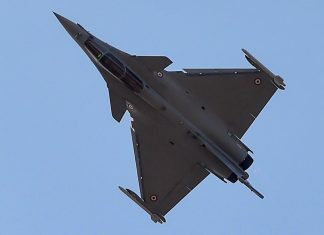 The Indian Air Force strike on Pakistan's Balakot was carried out by the French-built Mirage 2000 aircraft. 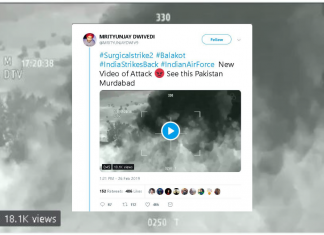 The video claiming to be a snippet of the Indian strike in Pakistan Tuesday has been sourced from a military simulation video game. 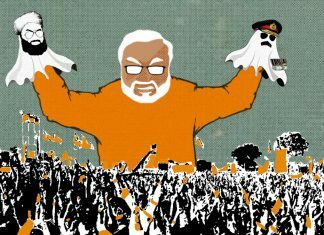 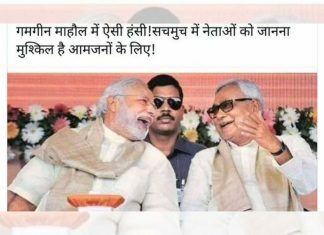 Kavita Krishnan tweeted a photo of Modi and Nitish, who were in Bihar Sunday, sharing a laugh on-stage at an event. 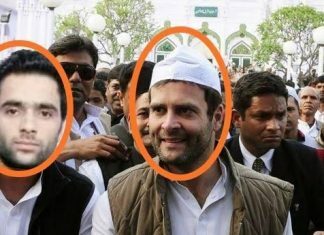 A 2014 photo of Rahul Gandhi with a morphed addition of Pulwama suicide bomber Adil Ahmad Dar's face is being widely shared on social media. 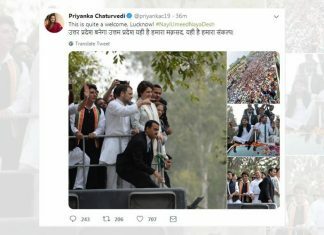 The image used by Priyanka Chaturvedi on Twitter is actually from a Congress rally in Telangana in December 2018. 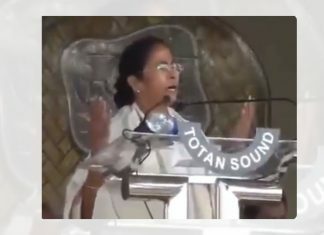 The 9-second snippet — which only features the West Bengal CM praying to Allah — is an edited version of her speech in 2018. 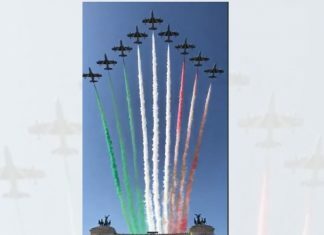 A video of aerobatic demonstrations at the Italian Parliament last year is being falsely claimed as part of celebrations at Trafalgar Square in London. 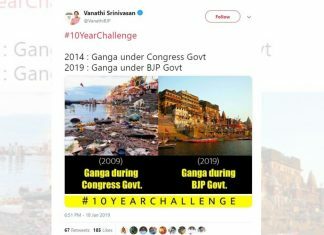 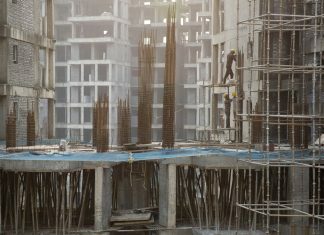 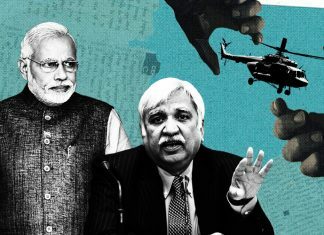 The Ganga isn't cleaner than before and the BJP doesn't seem closer to achieving its 2020 deadline.